Optimal for combination or oily skin, Equalizing Toner helps balance, refresh, and restore the skin’s protective pH mantle while removing residue. Hydroxy acids help exfoliate dead skin cells while botanical extracts such as witch hazel, rosemary, aloe, and chamomile soften, soothe, and tone the skin. 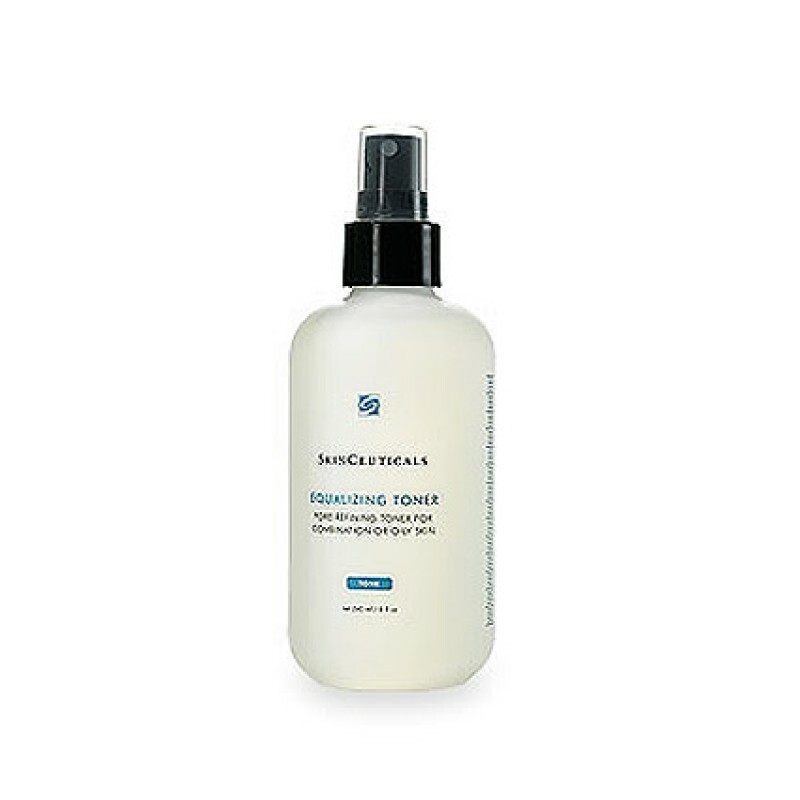 This fragrance-free and oil-free toner contains anti-bacterial, anti-fungal, and anti-inflammatory properties.